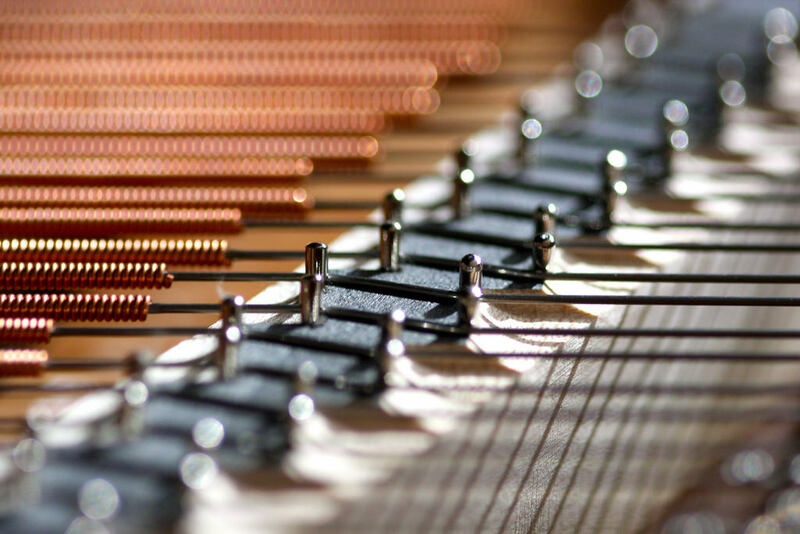 Apollo Piano's Express Tuning Service combines the finest in aural acoustic tuning with electronic sound analysis to provide the best possible tuning for your piano. The Express Service is available for pianos which are on a regular schedule, typically 1-2 times per year. Minor Repair(s) such as squeaks, sticking, etc. Click here to see a full list of services! Apollo Piano strives to exceed your expectations, and leave you with an instrument which helps you create beautiful music. Whether your piano is a cherished family heirloom, a concert hall performance piano, is molding performers of the future, or all three, you can trust Apollo Piano to provide the experience and service you deserve. 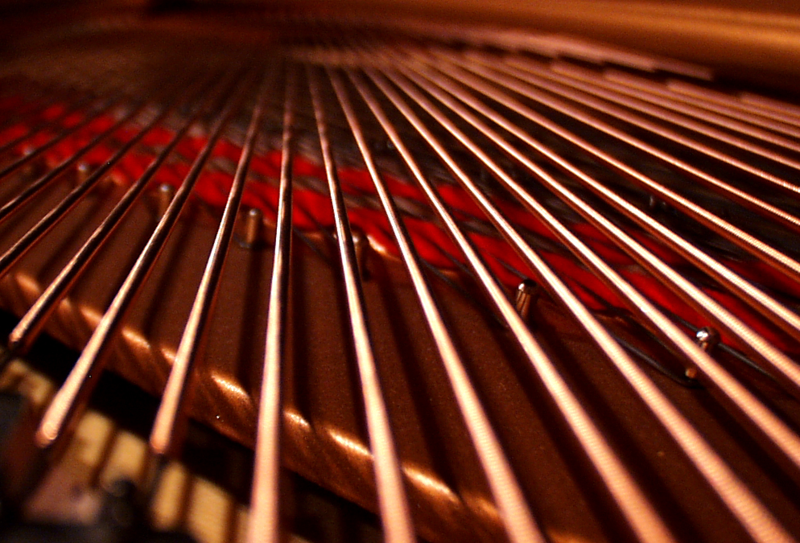 Piano tuning is only one component of piano service. Full-service appointments address not only pitch, but tone, touch and feel as well. This is especially important for students as they tend to compromise their technique to compensate for poorly adjusted or “regulated” pianos. Here are some of our basic packages, but generally speaking, tuning a piano which has not been serviced for some time will run about $295.